A crypto currency, which functions much like its successful brother bitcoin, has emerged in Iceland with the goal to undermine the country’s strict control of capital. 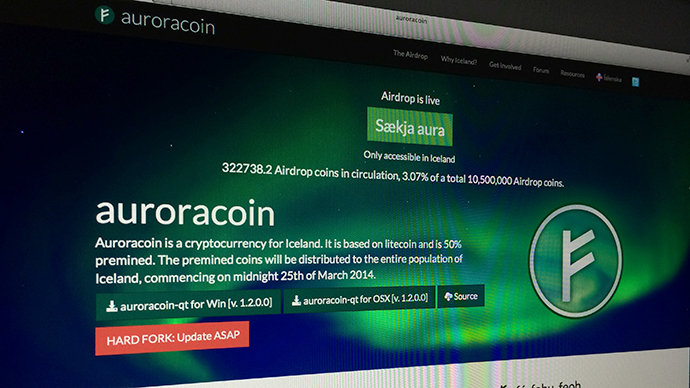 Auroracoin launched with a massive giveaway to Icelanders. Starting Tuesday, each of the 320,000 Iceland citizens may claim its portion of 10.5 million “pre-mined” Auroracoins, a move meant to “create the conditions for Icelanders to start using the currency, by providing them with a start and making them aware of the currency and its possibilities,” its manifesto says. Unlike bitcoin, the new currency is not aiming internationally and stresses its Icelandic character. Even its symbol comes from the Nordic rune Fe, which means “wealth”. In the first hour of the giveaway 127,650 coins were claimed, according to the project’s website. Hours later it collapsed as Icelanders rushed for the virtual currency. The rough value of the Auroracoins offered to each citizen was $360 each shortly after the launch. Of course, the bitcoin exchange rate has proved to be highly volatile in the past, and its new cousin may nosedive just as easily as skyrocket. 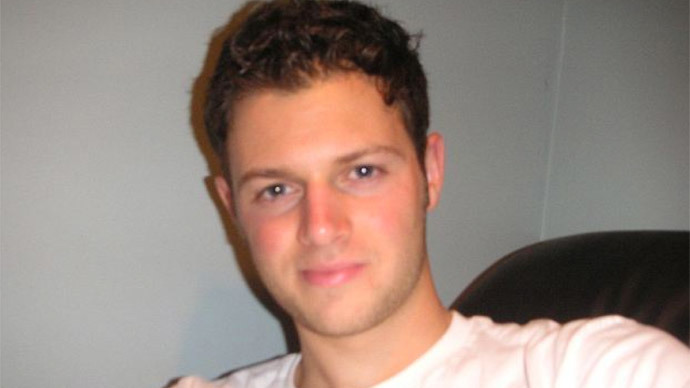 The man behind Auroracoin, who goes by the pseudonym ‘Baldur Friggjar Odinsson’, says he wants the crypto currency to liberate the people from the five-year-long capital control, which was imposed in the wake of the 2008 crisis. Iceland was among the countries hardest hit by the economic tumble, with its national currency, the krona, losing half of its value. “The people of Iceland have, for the past five years, been forced to turn over all foreign currency earned to the Central Bank of Iceland. This means that the people are not entirely free to engage in international trade. They are not free to invest in businesses abroad. The arbitrary use of power this entails and the unsustainable debt of the Icelandic government has created uncertainty and risk in all aspects of commerce,” the Auroracoin manifesto says. “The people of Iceland are being sacrificed at the altar of a flawed financial system, controlled by an elite that made astronomical bets supported by the government on behalf of the people and ultimately at the expense of the people,” it goes. 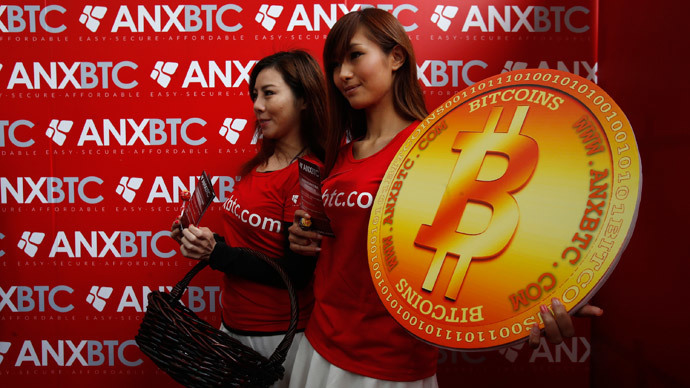 Bitcoin and similar crypto currencies do not rely on a central agency for generation or transaction. Supporters praise them for being free of government control and manipulation, while critics say they facilitate crime and are not backed by anything. 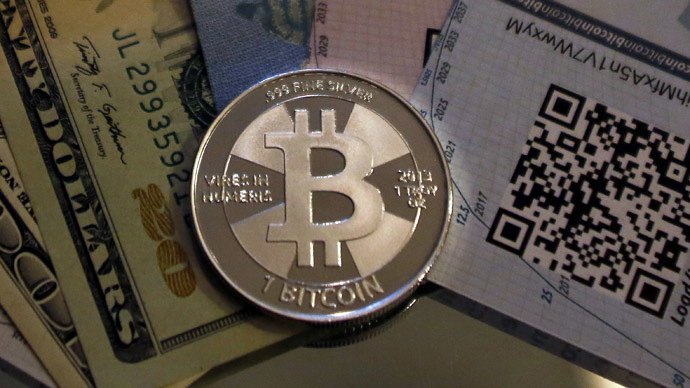 Iceland’s would-be national crypto currency may have legal problems from the start, reports the Guardian newspaper. In the country "domestic entities are not allowed to buy bitcoins from foreign entities, as such transactions are considered a capital movement out of the country," it cites a website tracking bitcoin’s legal status around the world. "Furthermore, the Central Bank considers exports of goods and services in exchange for bitcoin in breach of these capital controls," it adds. "Icelandic merchants and service providers are thus not able to legally accept bitcoin as payment." Iceland's parliament has expressed concern about the virtual currency and its central bank advised against embracing it. 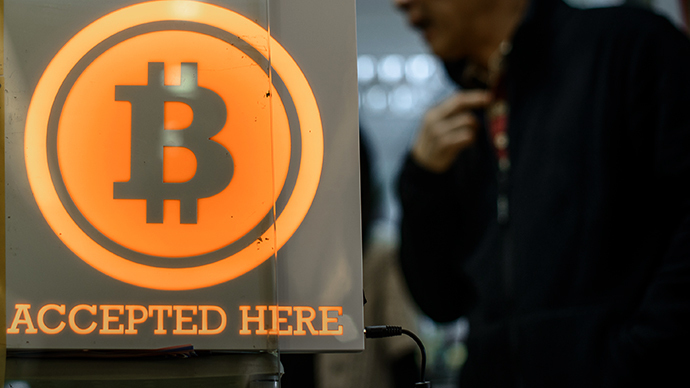 "Recent experience shows that the value of virtual currency in terms of recognized currencies can fluctuate widely," the bank said in a statement earlier this month. But some experts suggest that a national crypto currency could take wing in Iceland, given the country’s history of monetary policy failure. "If you wanted to find somewhere where the conditions are in place, where the public is ready to accept an alternative to their own currency, Iceland is the place," Lars Christensen, emerging market economist at Danske Bank told Reuters. The idea of a national crypto currency is not new. Gaelcoin is being offered to citizens of Ireland and also features a giveaway of ‘pre-mined’ virtual coins. And Britain’s Scotland is offered Scotcoin, which, its creator says, has nothing to do with the upcoming independence referendum.